A Chinese cryptocurrency trader who was sent bitcoin in error must repay an exchange even if it broke domestic rules, a Beijing court has ruled. In a judgement made on July 31 and released on Thursday, an intermediate Beijing court upheld a decision made by a district court early this year that a bitcoin trader named Li Jianfeng must return the proceeds he received from selling five bitcoins he obtained by accident. The case reportedly stemmed from a system bug on a then China-based bitcoin exchange named Coinnice, which issued the bitcoins to Li on March 10, 2017. Based on the court document, Li subsequently liquidated the bitcoins for around $6,100. After Li declined Coinnice’s request that he return the funds, the company brought a lawsuit against him in a Beijing district court. During the case, Coinnice argued that Li had no legal right to possession of the assets and, as such, should return the proceeds to the exchange. The plaintiff further presented the bitcoin address that was assigned to Li on the exchange, proving the transactions to the court. The judge consequently ruled in favor of the plaintiffs in March 2018, saying that by signing up on Coinnice, Li agreed by default to the contractual terms listed on the platform. However, Li later appealed to the intermediate court making the counter-argument that Coinnice was based in China and should have been be regarded as an illegal operation to begin with, since the People’s Bank of China has explicitly prohibited bitcoin trading platforms from providing services to domestic investors. At the time of the incident, though, there was no such ban. The judge in the appeal ruled that, based on China’s civil law, anyone that has made profits without legal grounds and caused loss to other people must return the unauthorized assets. 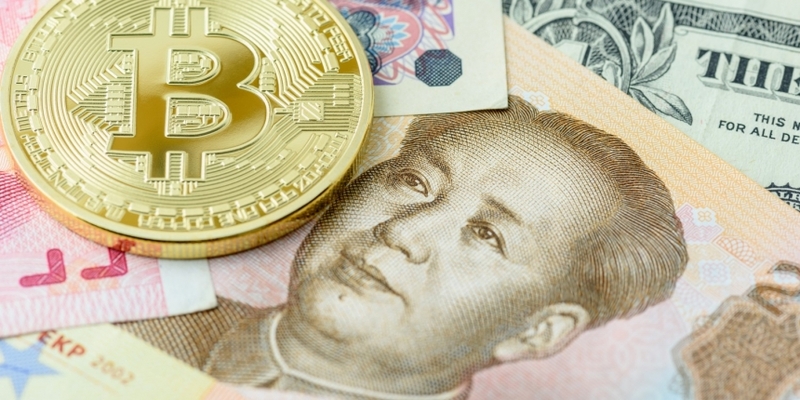 Although codified statutes predominate in China’s civil law system, the judgement may still offer a window into the thinking of courts in the country when dealing with disputes involving cryptocurrencies. In a similar case, crypto exchange OKEx is also facing a lawsuit in which a bitcoin trader is claiming for 38 bitcoin cash that he did not receive after the cryptocurrency’s hard fork from bitcoin in August 2017. The divergence meant that anyone with bitcoins at the time would, in theory, also own the new bitcoin cash to an equal amount. However, not all exchanges passed the free coins onto customers.